PS&C has acquired Salesforce consulting and implementation partner Artisan Consulting, in a move to strengthen the company's Salesforce capabilities. Based in Melbourne, Artisan Group specialises in Salesforce implementations of any size and was established in 2015, focusing on mid-large enterprise customers. Publicly-listed with the Australian Securities Exchange, PS&C said the acquisition will enable the company to compete for larger projects moving forward, and will be executed with a mix of cash and shares in in PS&C. The company told shareholders that it "anticipates issuing up to 2,500,000 unsecured redeemable convertible notes (notes) at an issue price of AU$1.00 per individual Note, to raise up to $2.5 million in tranches to 28 February 2019". Funds being raised will be partially used to fund the acquisition of Artisan. In November 2018, PS&C divested the Allcom Networks business to managed services provider Crosspoint Telecommunications for $3.2 million, forming part of restructuring activities across the 2017 and 2018 financial years. Meanwhile in May, the company acquired Canberra-based services provider NTH Consulting, which consists of four times near-term earnings before interest and tax (EBIT) of $250,000 on top of an earn out using a mix PS&C scrip and cash. At the time, PS&C said the acquisition of NTH, which has a focus on digital transformation, cyber security and service integration and management (SIAM), would help expand its customer base to include the Australian Capital Territory and Federal Government. Only a month before that, PS&C announced the acquisition of Melbourne-based technology consultancy business Seisma in a deal worth more than $11 million. 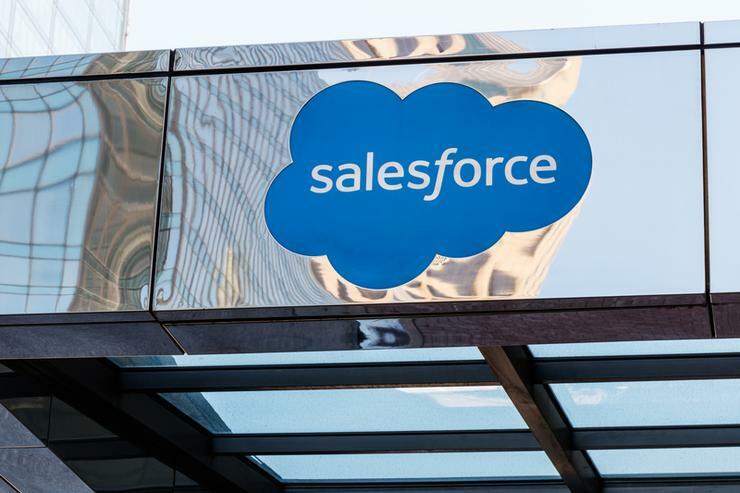 Last week, another Salesforce partner was acquired this time by American consulting firm Simplus. Simplus acquired Australian Salesforce platinum partner Sqware Peg in its first international acquisition and with plans to help its expansion into the Asia Pacific market.